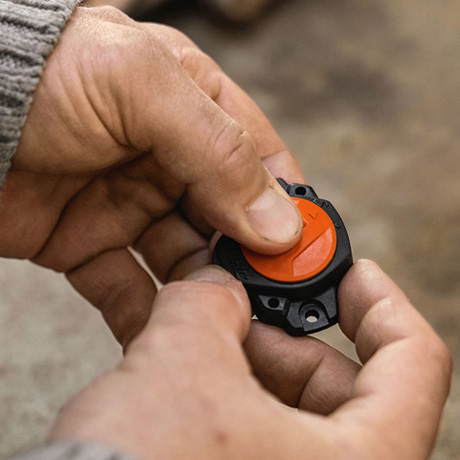 The Smart Connector can be attached to petrol-driven, electric, and cordless products, enabling it to deliver important information about your STIHL power tool via Bluetooth® 4.2. 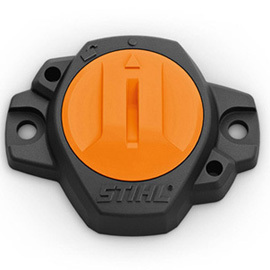 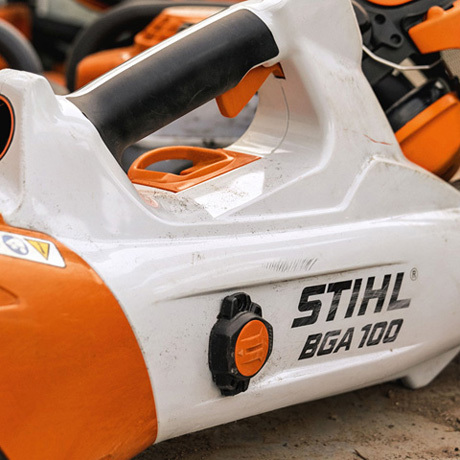 The Smart Connector offers entirely new functions and services, as a basis for device management both in your home garden using the STIHL app, and for managing your machine fleet using the STIHL connect pro portal. 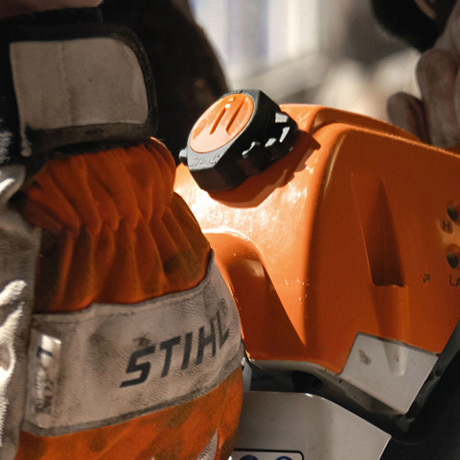 Before, during and after each professional use: achieve a better overview of work with the extended functions offered by the free-of-charge STIHL connect pro portal. 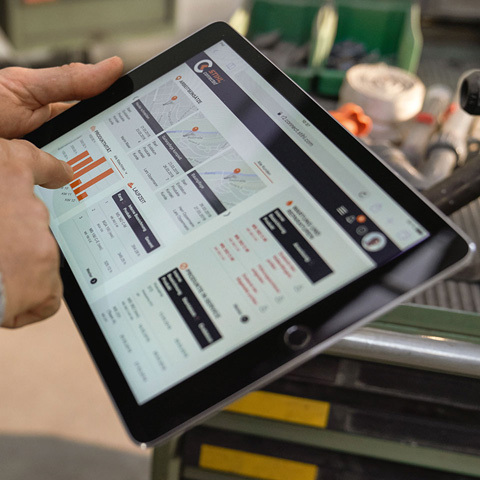 Comprehensive digital fleet management creates reliability of planning, reduces maintenance times, and ensures efficient coordination and management of your power tools.